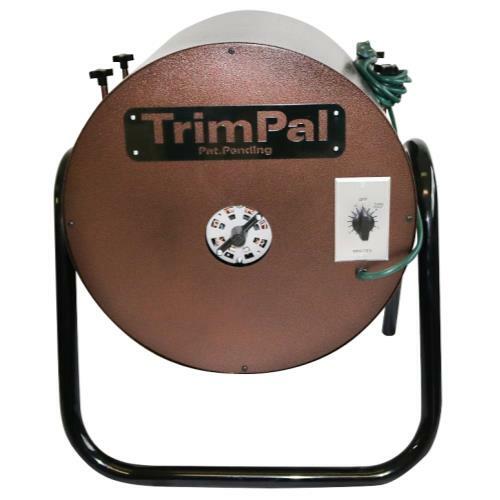 TrimPal S Dry Trimmer - ON SALE! - FREE Shipping! The TrimPal Model S has the same quality of the 4 unit model. The TrimPal S has a Dayton motor that spins at 17 rpm. Cleaning is a simple, remove one bolt and it takes only 10 minutes to clean. The TrimPal S basket holds 2-2.5 units full untrimmed flowers. 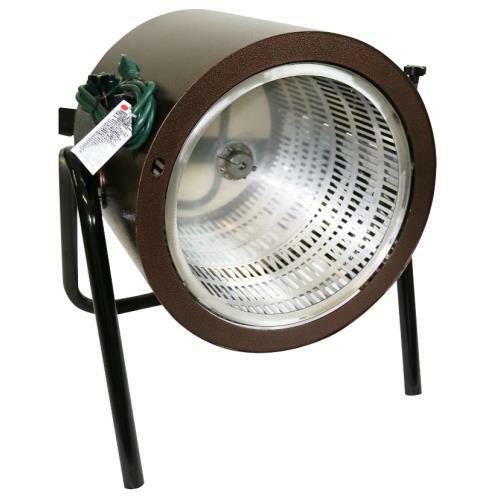 Great for folks growing multiple strains, and connoisseur indoor. 1 unit throughput time is dependent on denseness and dryness. The TrimPal S features the same no sharp design saddle instead of a blade.